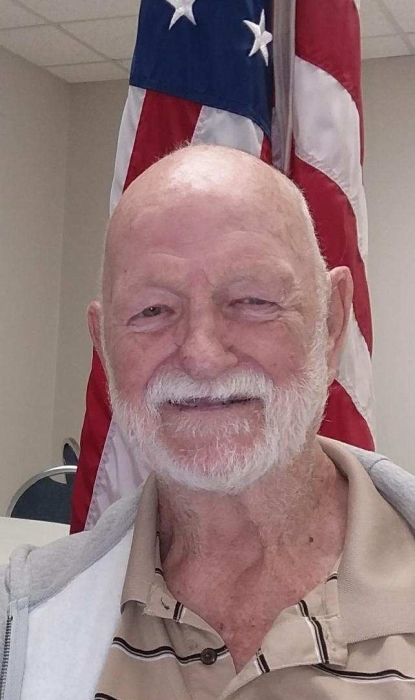 Melvin (Mel) James Inman age 85 of Brown City (formerly of North Branch) passed away Thursday, November 15, 2018, at Marlette Hospital. Mel was born in North Branch on December 12, 1932 to Otis and Blanch (Whittal) Inman. Mel grew up in North Branch and was a 1951 graduate of North Branch Schools. On December 26, 1956, Mel married Deanna Rusaw. After her death in April 2000, Mel married Lulu Bredow on April 19, 2014. Mel proudly served his country during the Korean War and was stationed in Japan. 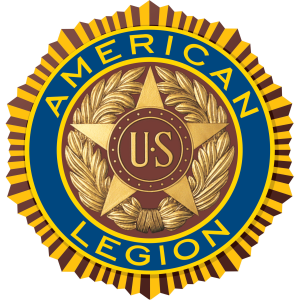 Mel was a member of the North Branch American Legion Post 457 and also served as the post commander. Mel was employed by General Motors as a pipefitter. He enjoyed farming, hunting, fishing and woodworking. Mel was man who always had a smile on his face. Mel is survived by: his wife Lulu; children, Dean (Sue) Inman, Michelle (Dave) Bowser and Tamie Bluthardt. Mel is also survived by many step-children, grandchildren and great-grand children. Mel was preceded in death by his parents, first wife Deanna, sons James and Robert and son-in-law Phil Bluthardt. In lieu of flowers memorials may be made to the North Branch American Legion Post 457. Family will be present for visitation on Friday, November 23, 2018 from 10:00 A.M.-11:00 A.M. with the funeral service to follow at 11:00 A.M. at Blackburn Chapel-Martin Funeral Home. Pastor Brent Jerome will officiate. Mel will be laid to rest at Dawn Memorial in Elba next to his wife Deanna. Military Honors will be conducted by the North Branch American Legion Post 457.